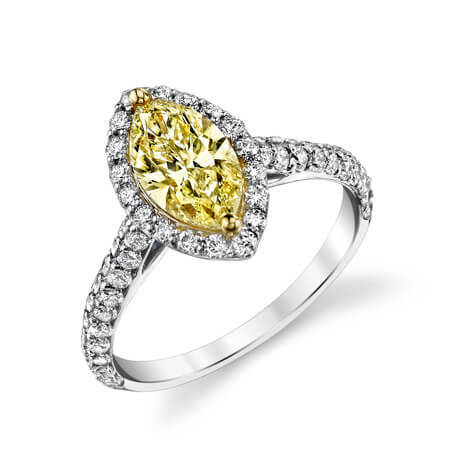 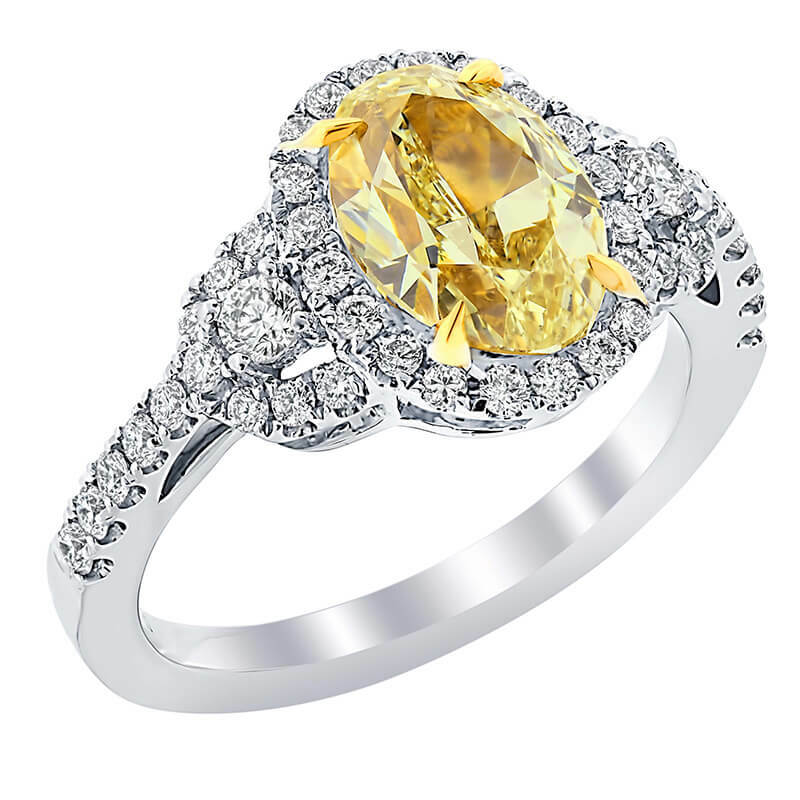 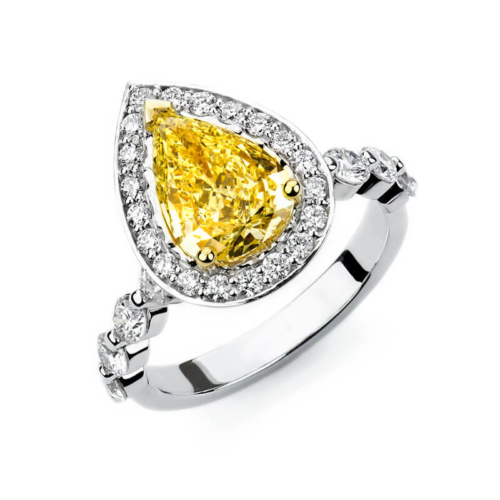 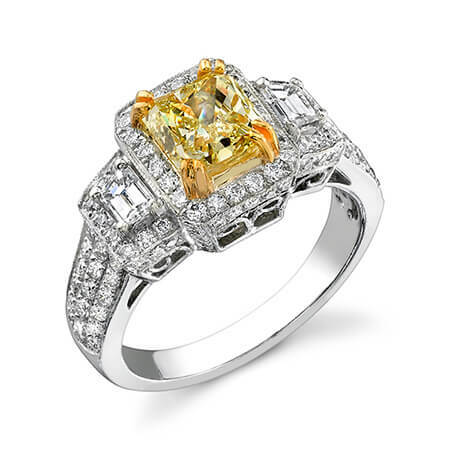 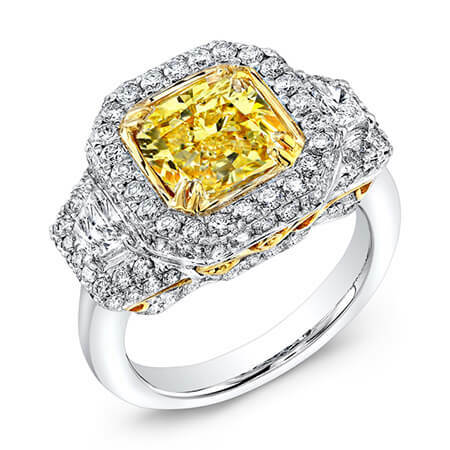 Canary diamonds, technically referred to as Fancy Yellow diamonds, are a true marvel of nature. 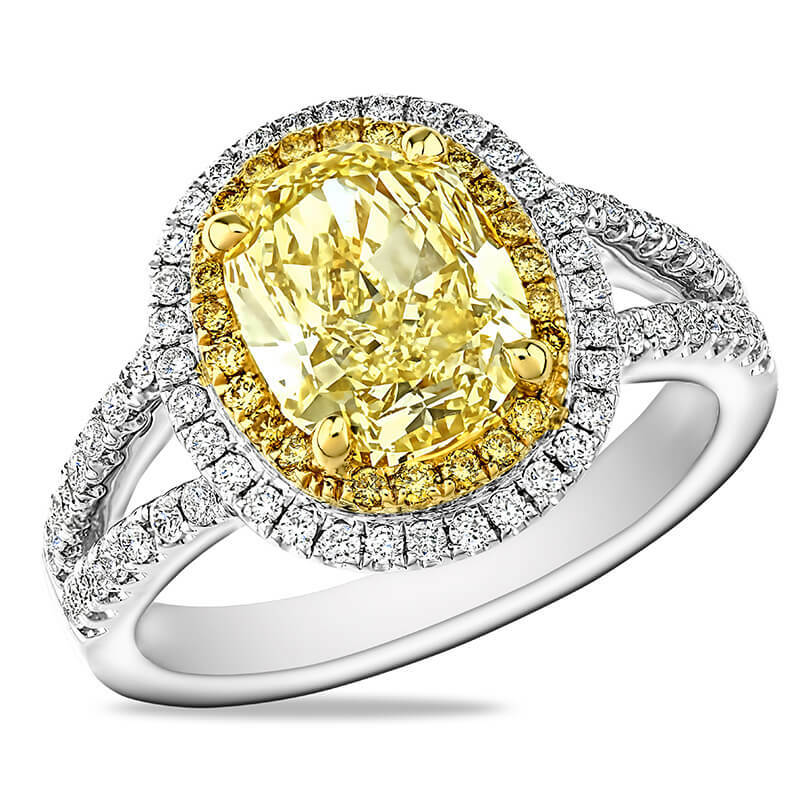 At our store you will find an unmatched variety of unique Canary engagement rings that are as rare as they are beautiful. 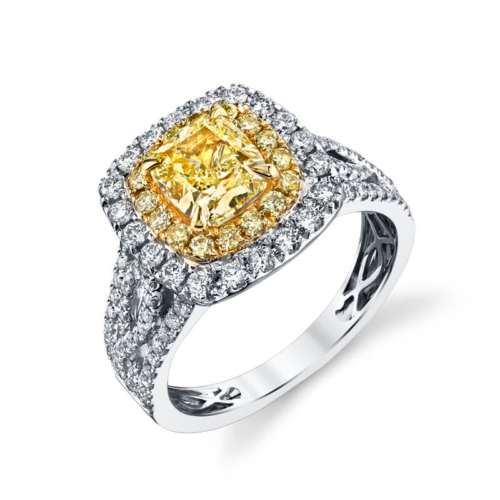 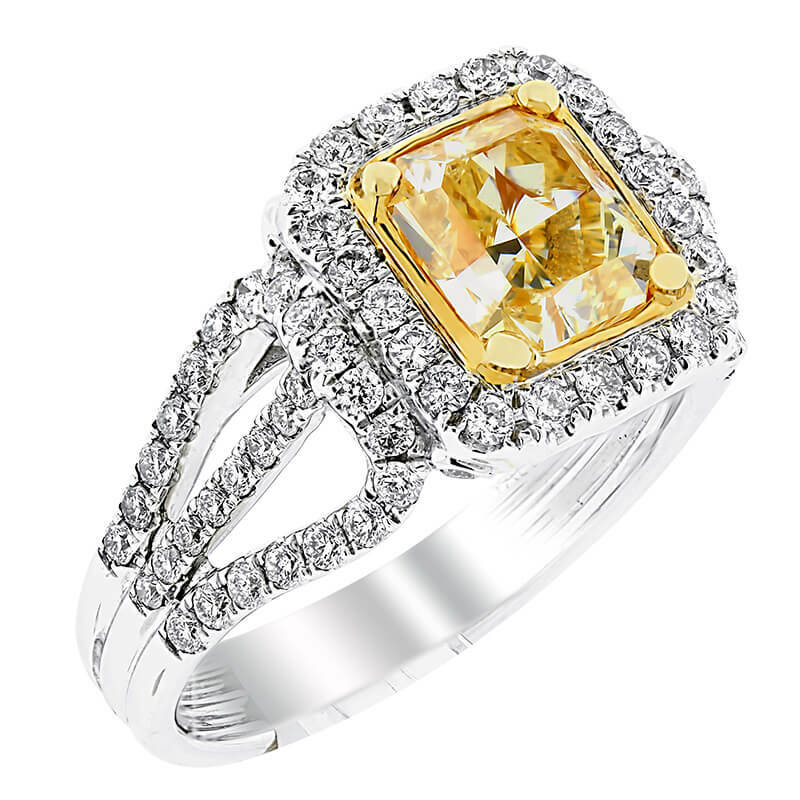 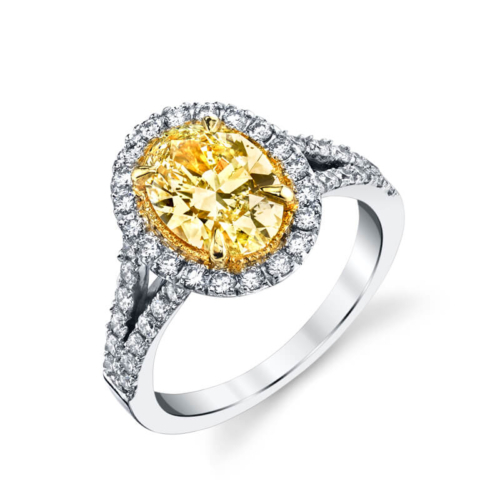 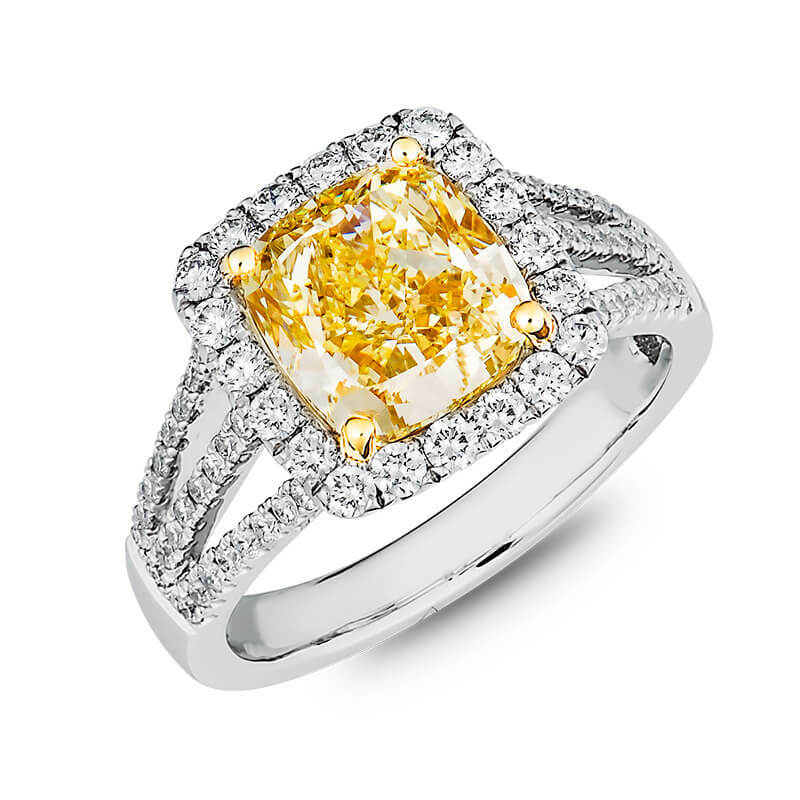 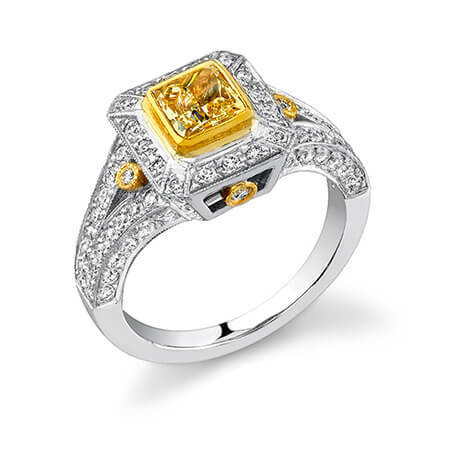 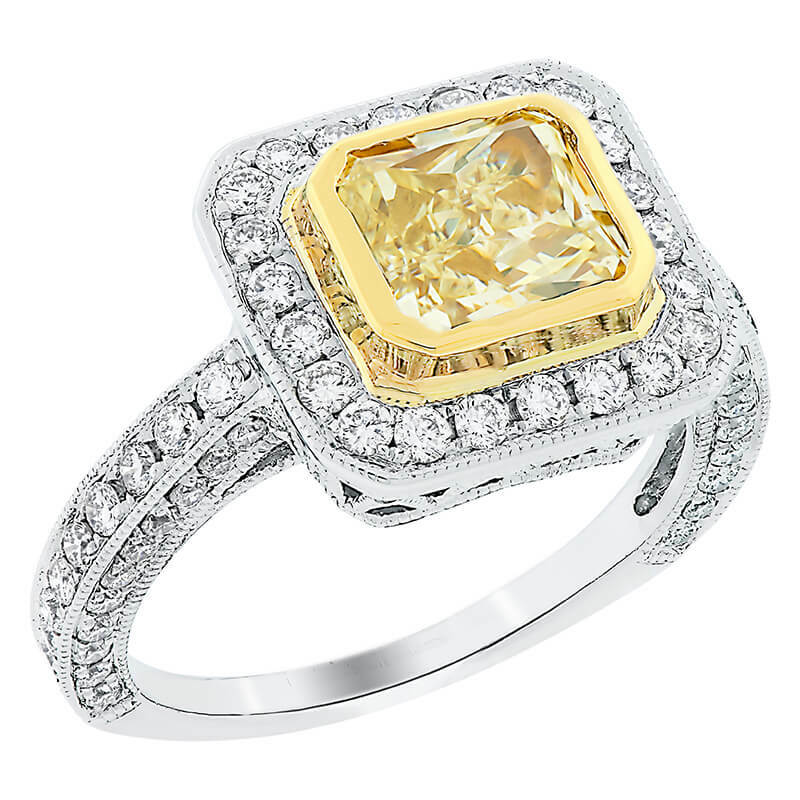 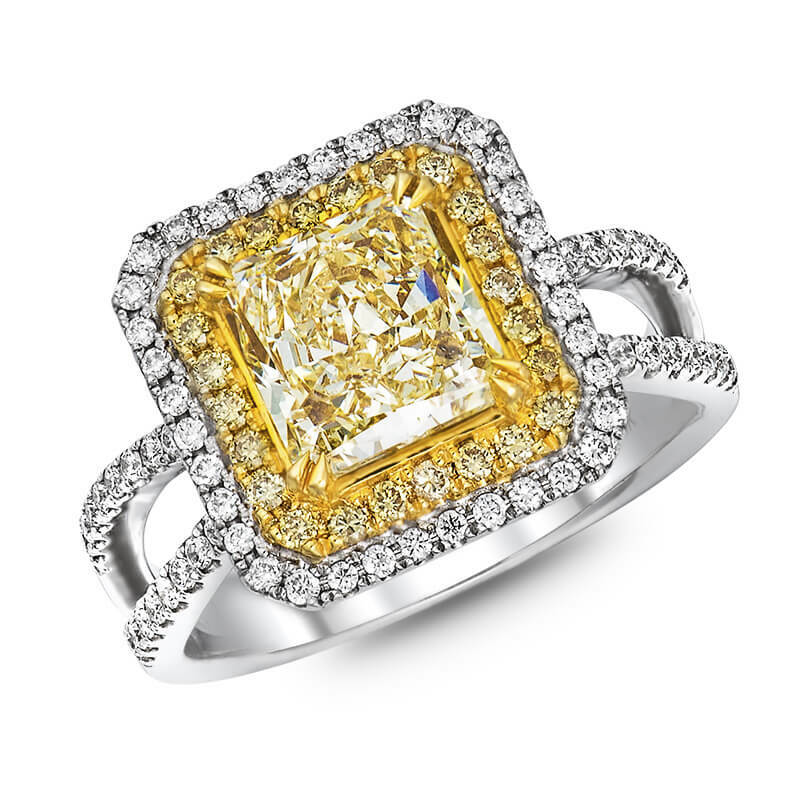 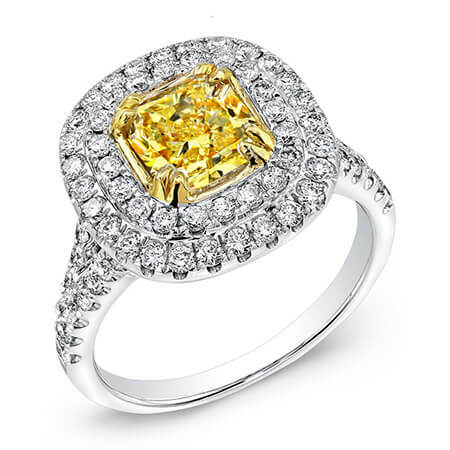 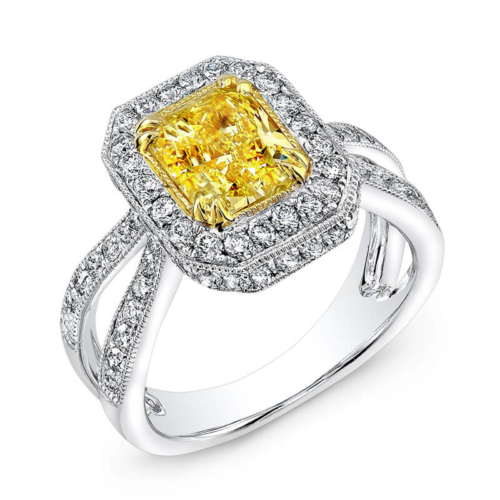 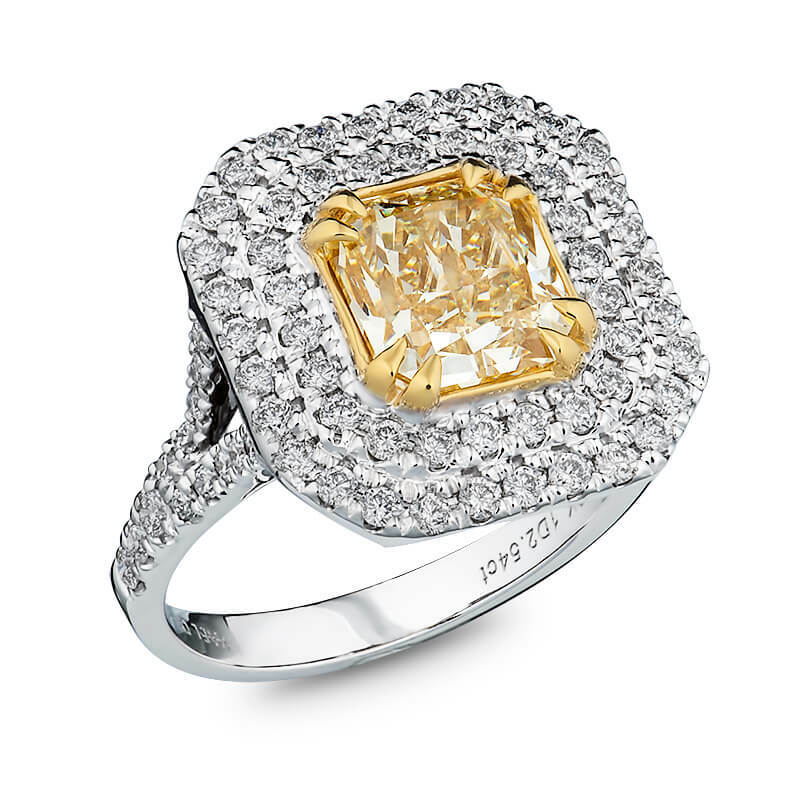 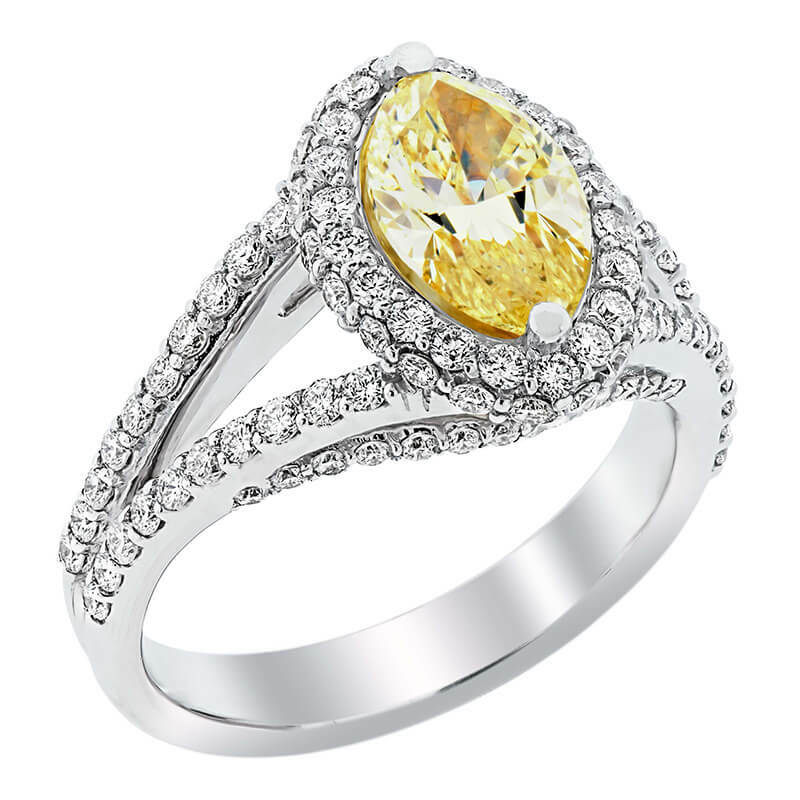 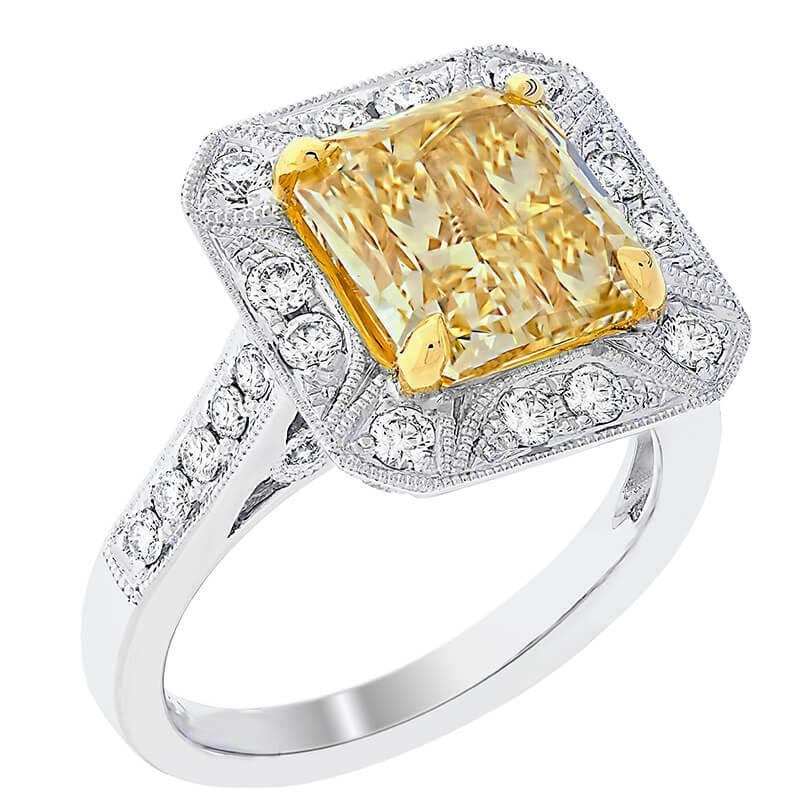 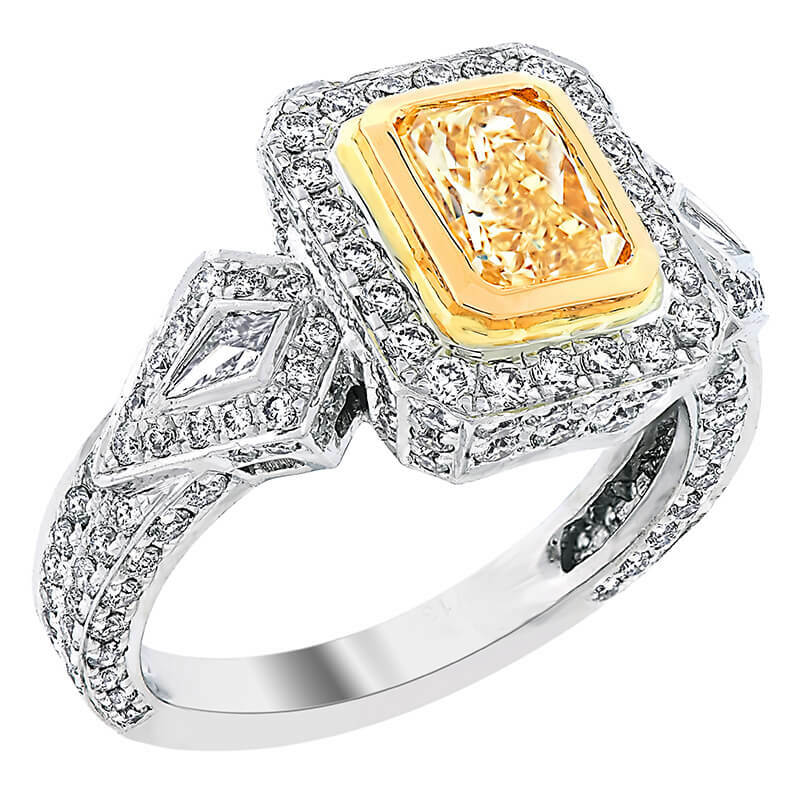 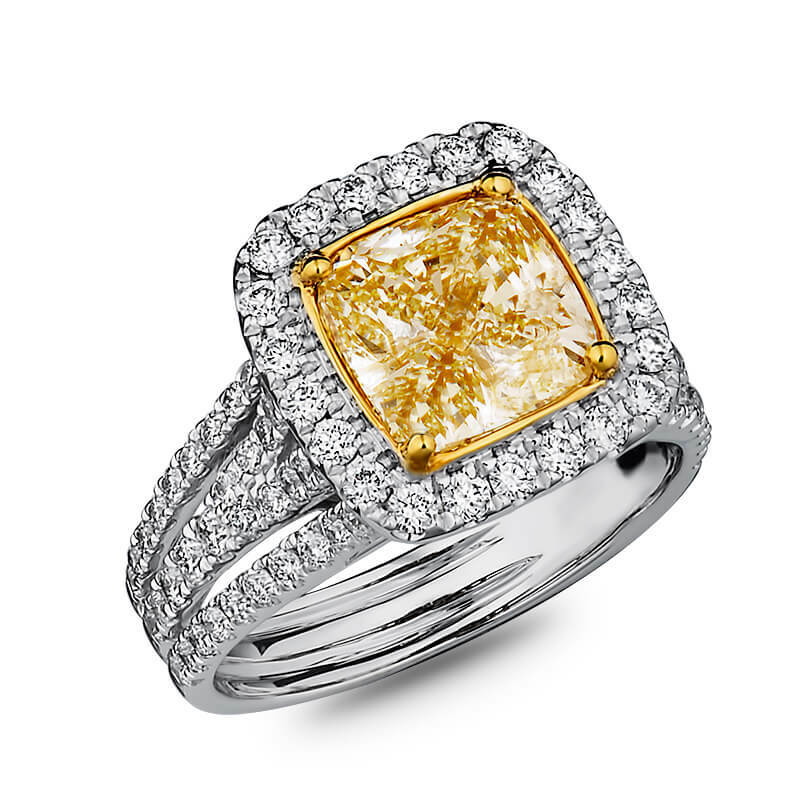 Our master jewelers have the necessary skills required to bring out the deepest tones out of each Canary ring we carry.